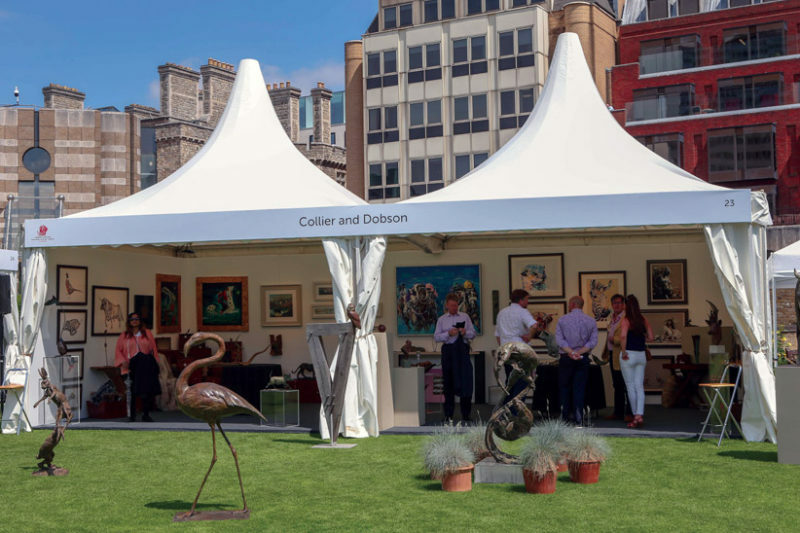 London Concours offers commercial partners a wide range of opportunities to engage with and influence our audience of high net worth City Professionals and car owners. We’ve created exhibitor packages for luxury brand owners, watch manufacturers, fashion houses, motoring art, car manufacturers and specialist car dealers. 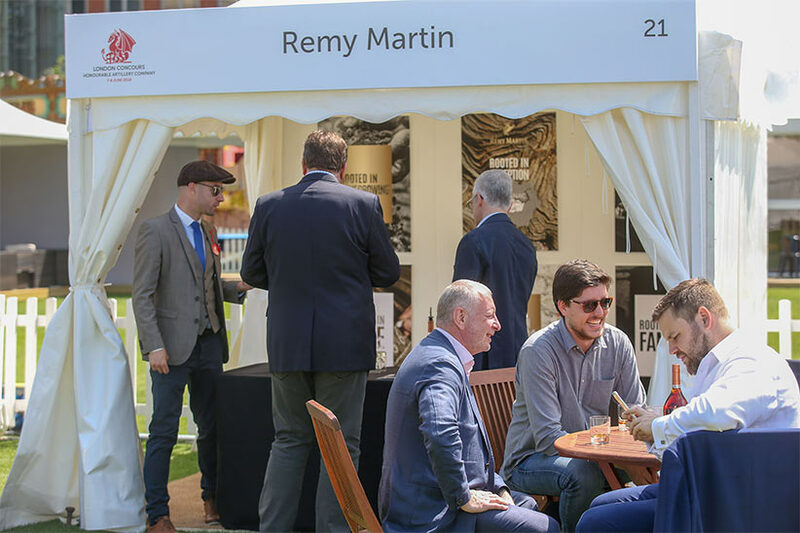 Sponsorship is available across the entire event programme, ranging from presenting partner through to bespoke class packages. Additionally, we have a wide range of hospitality options at the core of the Concours for you to entertain your valued client base.